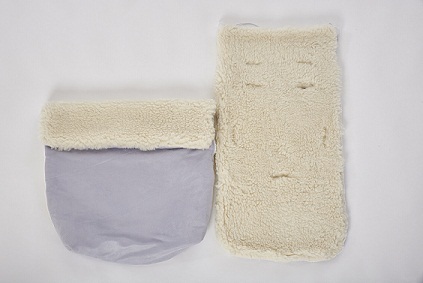 The Genesis Sheepskin Footmuff uses the finest quality 100% British Merino Wool and top quality faux-suede fabrics. 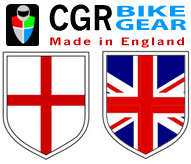 Designed and made in England these Genesis Footmuffs are top quality. We recognise that sometimes even toddlers want to ride in the stroller. 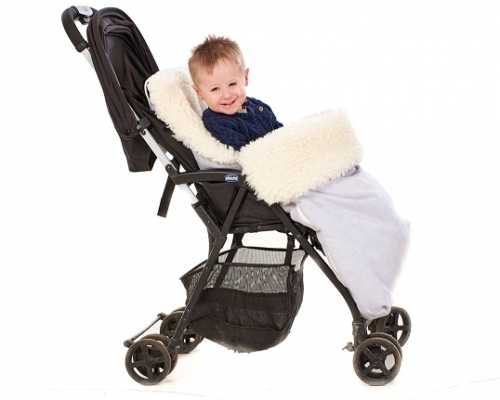 Our Footmuffs are designed with ample leg room to allow larger children to use them. Many footmuffs on the market are simply too small to be of use to anything other than tiny babies. 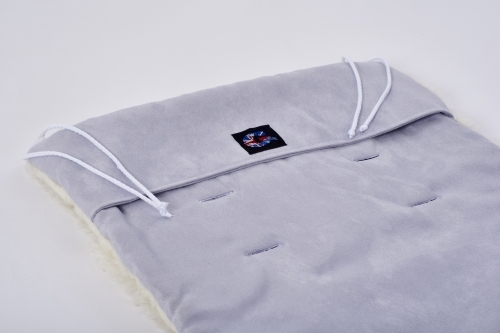 At 94cm long and 50cm wide this is a high quality, sensibly priced, product that will keep your little one in total comfort. 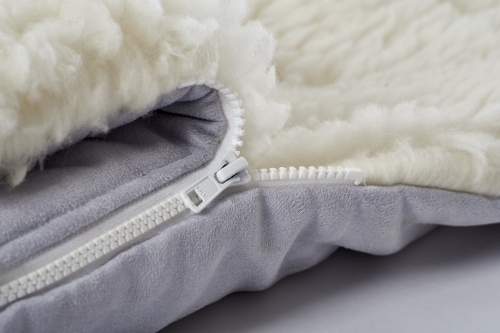 Genesis Merino Wool Footmuff is compatible with the majority of strollers. The rear/base of the footmuff has the standard five point harness fittings. 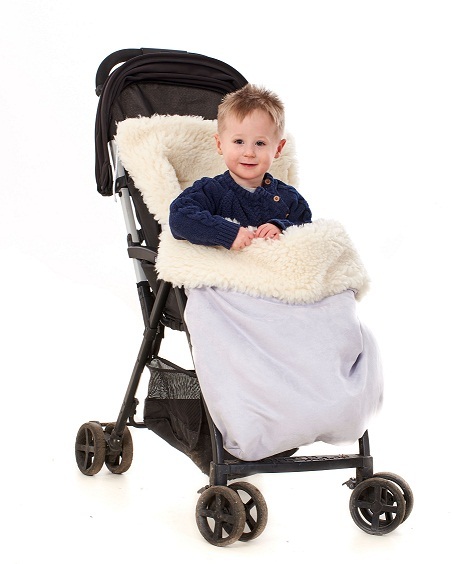 The front of the Genesis Footmuff is completely removable allowing you to use the back/base as a high quality sheepskin buggy liner. The Genesis Merino Wool Footmuff fastens to the pushchair in one of two ways (or both if you like). There are traditional cord ties which can be tied around the pram/stroller where appropriate but there is also a special retaining flap which can be placed over the back of the stroller. These help keep the back of the footmuff up in position on the stroller. Genesis Footmuffs use high quality fabrics and high quality YKK zips in their construction. Made in England to the highest attainable standards you are assured of a high quality footmuff. * Five point harness fittings. * Cord ties and a special retaining flap on the reverse. * 100% British Merino Wool inner and faux-suede outer. * High quality YKK zips. Top quality at the right price!